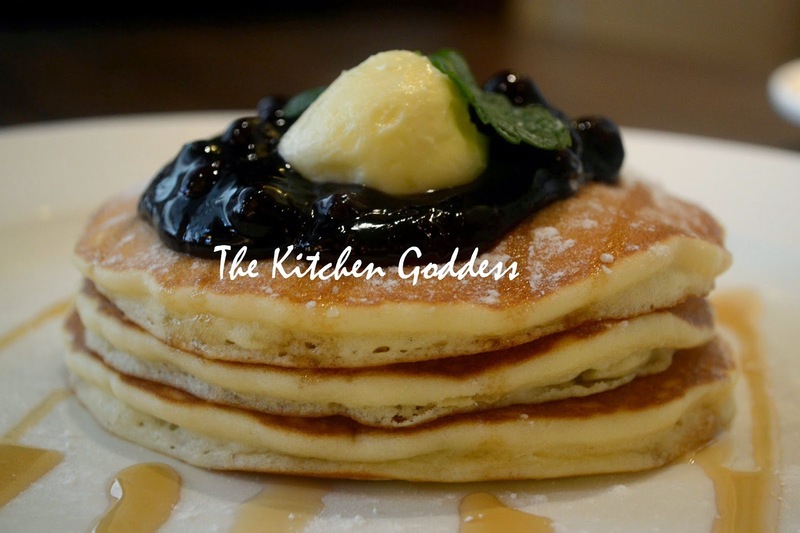 Classic Blueberry Pancake. Bite into your pancake with some sweet-sour blueberries and you'll surely be awake. Yummers! Chocolate Orange Pancake. Now this is my favorite. I just l-o-v-e chocolate so by just glancing at this pancake creation, its already a sure winner for me. I had several mouthfuls of this- yum yum! Crispy Pancetta Bacon. The pancetta is lightly salted which is really a plus factor since some establishment seem to be liberal when it comes to salt. Pairs perfectly with the garlic rice and egg. Ohhh, and there's a muffin too! 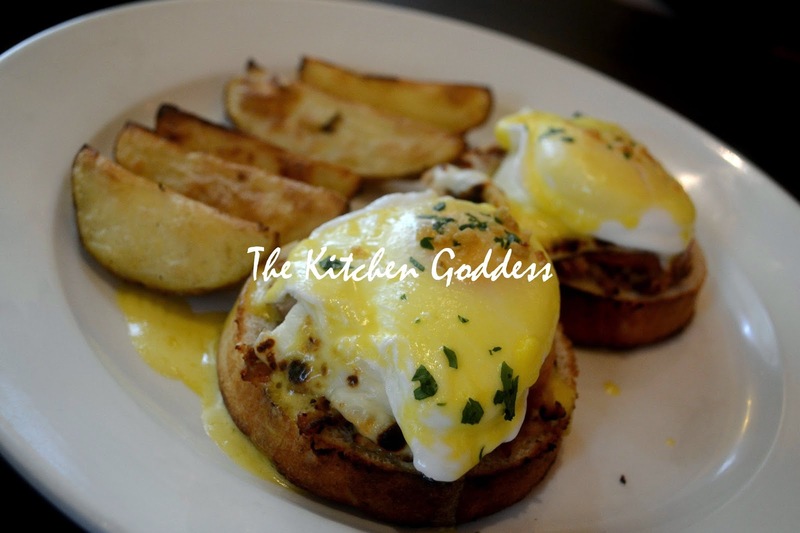 Eggs Benedict Adobo. 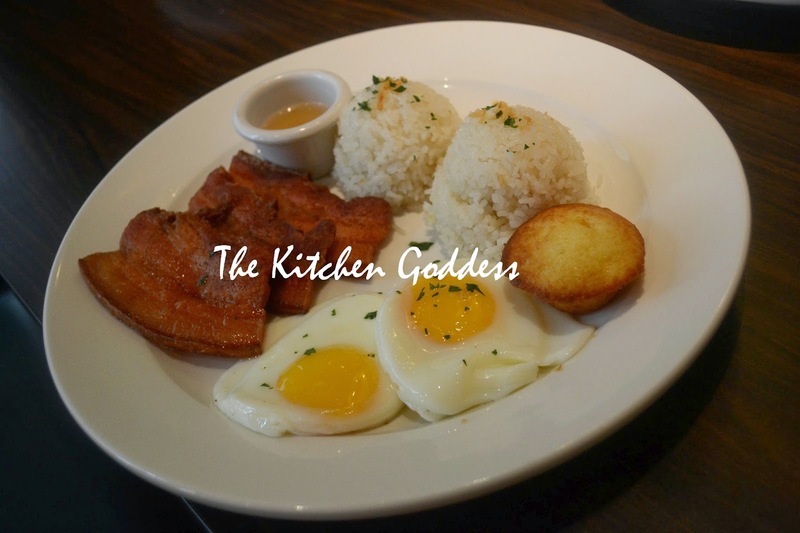 A fusion of classic breakfast favorites. Best eaten warm because the bread tends to harden when its cold already. Two thumbs up! 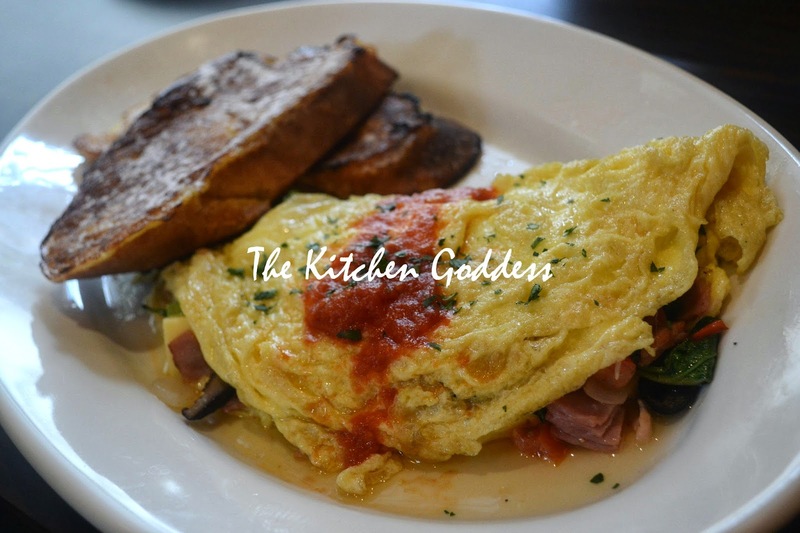 Three-egg Omelette. A very filling meal. The french toast's a bit burnt though. Primera Tapa. 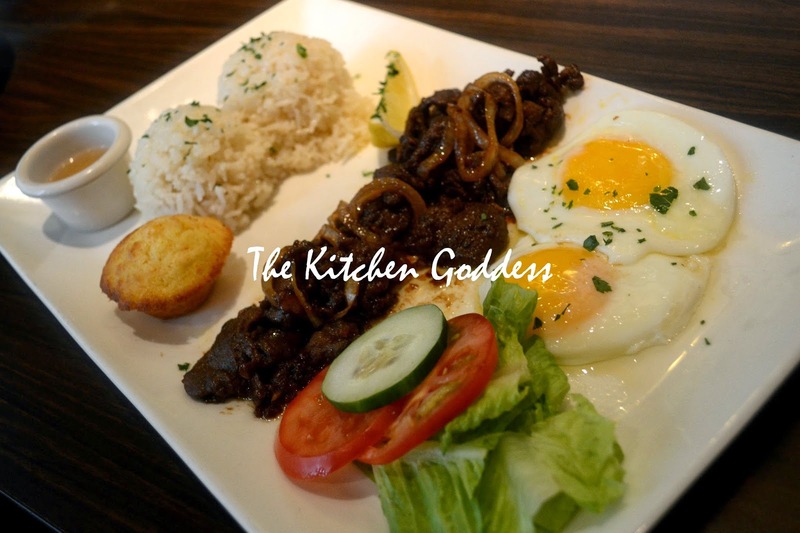 Who doesn't love tapa for breakfast? 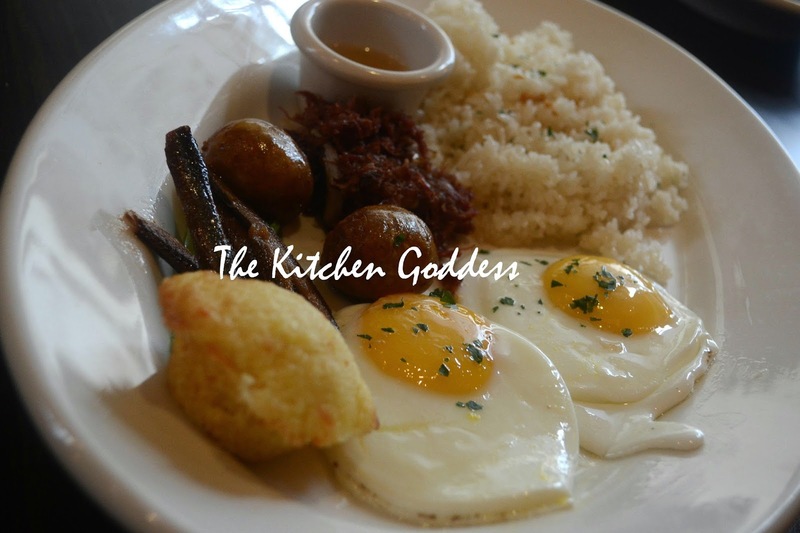 This is the Pinoy's reigning breakfast favorite. Serving is good for two except for the tiny portion of rice. The vinegar tastes good too. Homemade Corned Beef Brisket with Potato Omelette. I love the unusual-looking omelette. 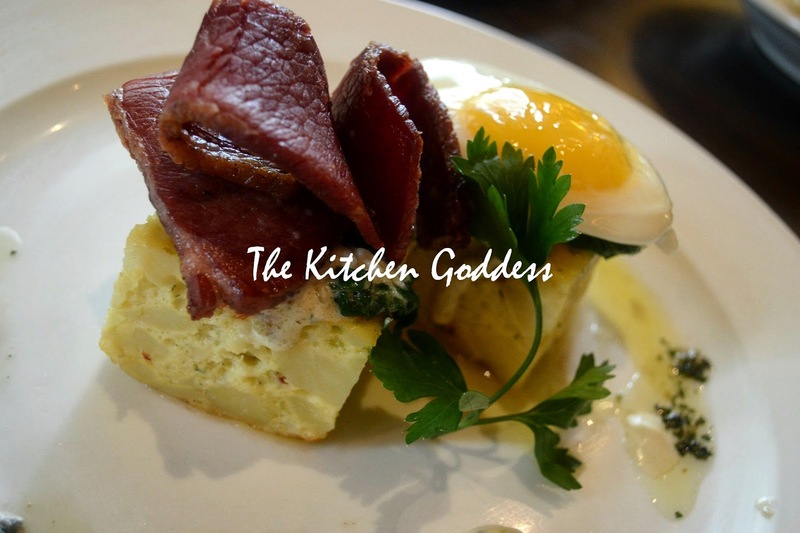 The corned beef looks tapa-ish for me though. But I like this breakfast set because it defies norm. 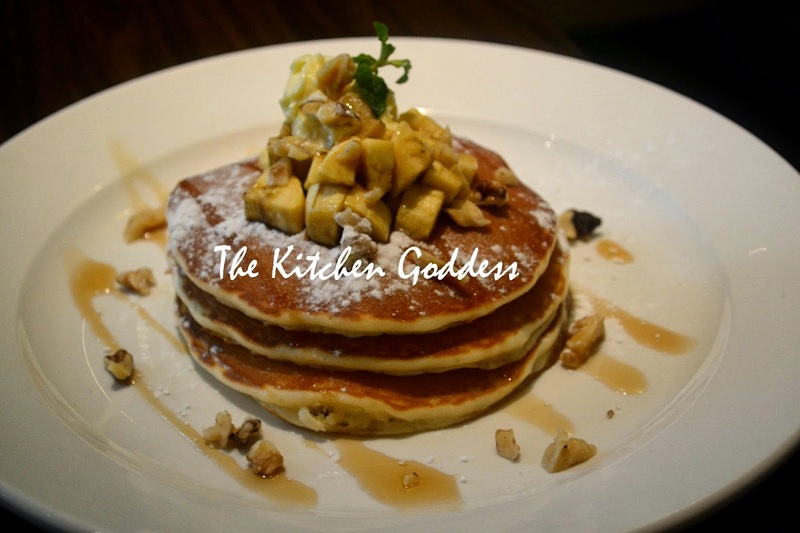 Italianni's Breakfast are available at the BGC and Greenbelt branches from 7am-1030am daily. ohh wow!! All this food looks delicious and it's making me crave pancakes now haha! Breakfast food is probably my favorite to be honest because I love pancakes, waffles, eggs and yogurt ! 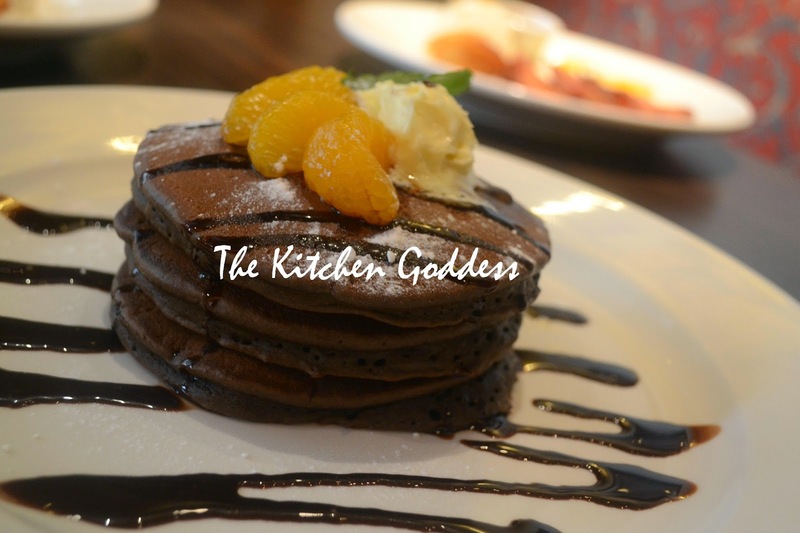 The chocolate orange pancakes do look delicious and I can see why it's your favorite!! i didn't know that italiannis had food for breakfast!